With the sequel originally announced in April of last year, Sony Pictures (via Exhibitor Relations) has set a Goosebumps 2 release date of January 26, 2018! The first film’s director Rob Letterman (Shark Tale, Monsters vs. Aliens) and screenwriter Darren Lemke (Turbo) will return for Goosebumps 2, with Deborah Forte (The Golden Compass) and Neal H. Moritz (22 Jump Street) also coming back as producers. Jack Black is expected to come back to the fold for more monster mayhem. The first Goosebumps made $156.7 million on a $58 million budget, and hit #1 on the sales charts when it was released on home video . Since there are 62 books in the original “Goosebumps” series, the filmmakers will have plenty of material to wade through in order to craft a story. 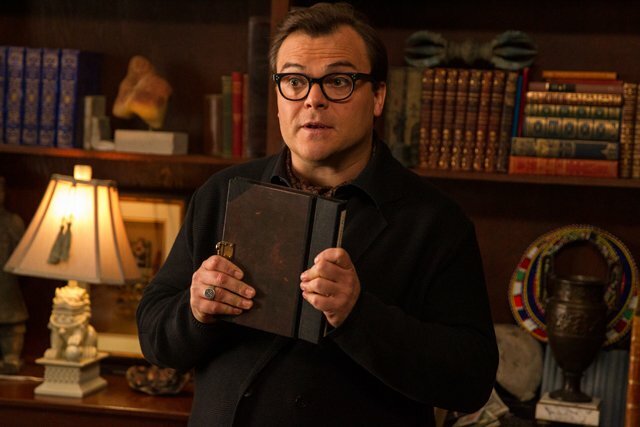 Based on Scholastic’s worldwide best-selling book series, with over 400 million copies in print, Goosebumps starred Jack Black (School of Rock) as “Goosebumps” author R.L. Stine, along with Dylan Minnette (Prisoners), Ryan Lee (Super 8) and Odeya Rush (The Giver). 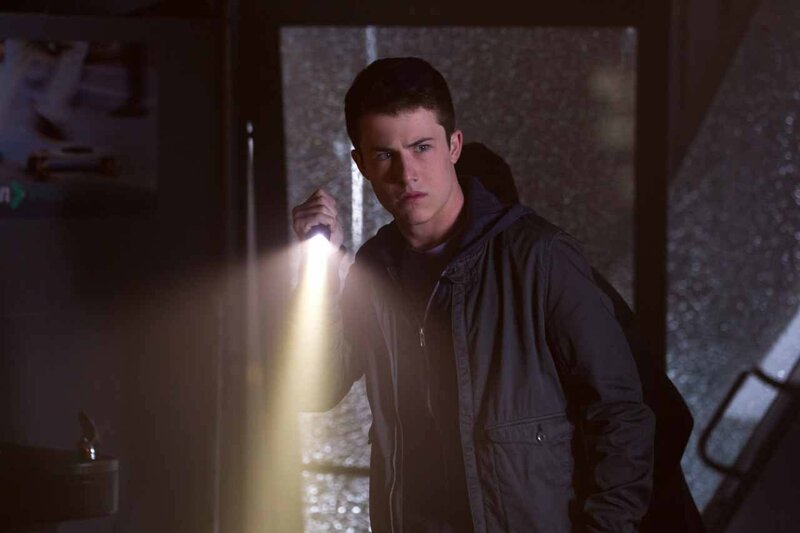 When Zach (Minnette) unwittingly unleashes magical monsters on the town, he must team with his new friends Champ (Lee), Hannah (Rush) and Stine (Black) to send the ghouls back where they came from before it’s too late. Ace screenwriting team Scott Alexander & Larry Karaszewski (Big Eyes, The People v OJ Simpson) penned the story for the original, with Lemke writing the screenplay.